You may have heard a lot about .NET Core, .NET Standard, and of course .NET Framework has been around for a long time. What’s the difference, why do you care? Well you care because .NET Core is about developing for non-Windows platforms, like Linux! And since OPC UA is cross-platform, you just might have a need to write an OPC UA client application in Linux, and the OPC Data Client 2018.3 release now supports OPC UA and OPC XML-DA client application development on Linux and Windows! 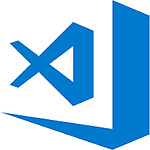 For developing with .NET Core and .NET Standard with the OPC Data Client, we’ve primarily targeted these compilers and you’ll need .NET Core SDK 2.1.103 or higher. If you want to learn more about the new terms .NET Core and .NET Standard, we will have a blog post coming on that which puts it all in OPC Data Client toolkit terms, so you might want to subscribe to our blog. In the meantime, MSDN Magazine did a pretty good job of explaining it in this article. 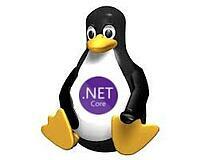 The good news is that .NET Framework is NOT going away for all our loyal Windows developers out there! A hint, .NET Framework sits on top of .NET Standard and so does .NET Core. Just new names from Microsoft as they evolve to become multi-platform friendly. Everyone’s favorite topic and, if you saw our 2017.2 release, we continue to keep this on our radar and look for ways to make things easier for you. A key feature of the OPC UA standard is the ability to encrypt the communications between the client and server. Encryption is achieved using digital certificates that are issued on the client and server side of the UA connection. If you are in IT, then you are well aware of terms like SHA-1, SHA-2, and certificate key lengths and why they are important. If you’re not in IT, those terms refer to the encryption algorithms and the # of bits in the keys. Longer keys = harder to crack. On public websites, suppliers in 2018 had to go through and issue new website certs with longer keys (2048 bit minimum), and make sure webservers weren’t using older certificate algorithms like SHA-1 and rather using SHA-256. Now inside of tightly controlled, no internet access OT environments maybe you don’t care, but sooner or later your company cybersecurity team will care. In this release of OPC Data Client we’ve added these features to help you deal with these issues in your client application, adding to the existing support for the most secure OPC UA security policies. AllowSha1SignedCertificates parameter – set it to false and your client won’t accept a SHA-1 certificate. Set it to true and it will. MinimumCertificateKeySize parameter – sets minimum key length on certificates your client accepts. EasyUACertificateManagementClient – an object that helps your application manage certificates better, especially when you are integrating with global discovery servers, which we’ll talk about shortly in our interoperability improvements. 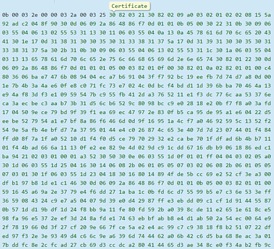 In the screenshot shown here, we create an instance of the object and check whether certificates need to be updated. Connectivity Explorer now supports viewing what certificate is being used which can help you troubleshoot connections from a known test client. Improved logging of UA errors on HTTPS and certificate validation. The product recently went to the latest OPC Foundation Interoperability workshop to try out the new features against other OPC UA servers and we’re pleased to say it went very well. A big new feature in the 2018.3 release is improved support for what are called Global Discovery Servers or GDS. Before we get into that though, one key thing improved in 2018.3 is the error reporting when exceptions occur when calling OPC UA actions. More information and SDK traces are provided than before to help you troubleshoot problems fast. What is GDS, why do you care? In OPC UA, a GDS (Global Discovery Server) is a service that runs on a server on your network, and all OPC UA servers and OPC UA clients can register with the GDS, and register their secure certificate public keys. Think of it like Google for finding your OPC UA servers on your network. A GDS admin then approves the certificates one time. By using a GDS, OPC UA Clients can easily find available OPC UA servers on a network, but also get the server’s certificate public key, and immediately start using it, without having to go through the whole initial certificate acceptance setup at every client/server combination. The EasyUAGlobalDiscoveryClient component helps you implement communications with an OPC UA Global Discovery Server easier. Methods for querying the GDS, registering, updating and unregistering your application save you development time and produce a more robust application. The IEasyUAClientApplication service works along with the above component to help with obtaining certificate information from the GDS, refreshing lists of trusted applications, etc. 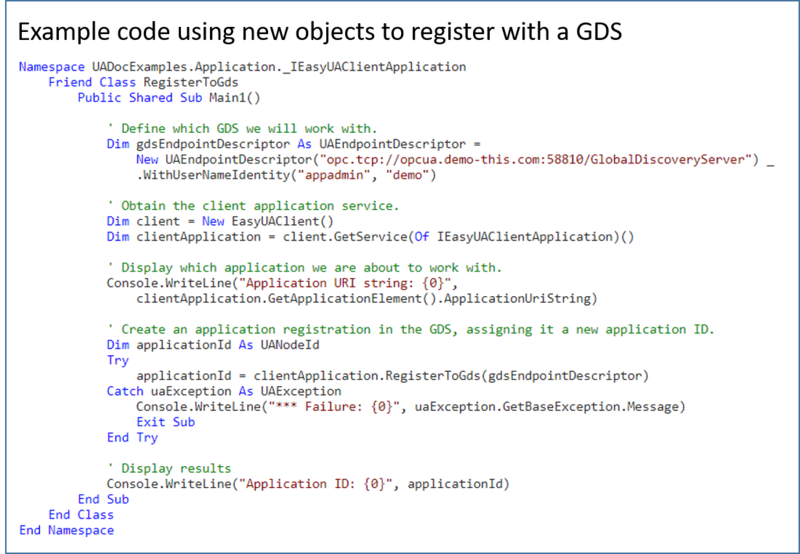 The Connectivity Explorer test client supports registering with a GDS as a great way for you to learn about working with a known entity, while developing your own custom application. So that’s the summary – new platforms and OS choices, more security, and more interoperability tools. All to reduce your development time, support more robust applications, and more users than before. There’s lots more in this release you can read about in the release notes in our knowledge base. If you already own a license of the OPC Data Client and are on an active support agreement, you can download the software from the trial version request page and upgrade for free by following the licensed user upgrade instructions. If you have an older license and aren’t on an active support agreement, you can still get the latest version with an upgrade fee. Contact us for upgrade options. Ready to try the latest OPC Data Client Toolkit?